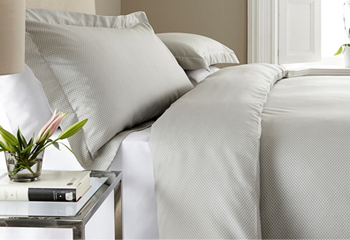 Egyptian cotton has become widly popular for bedding in recent years. Why exactly? Does it really matter?